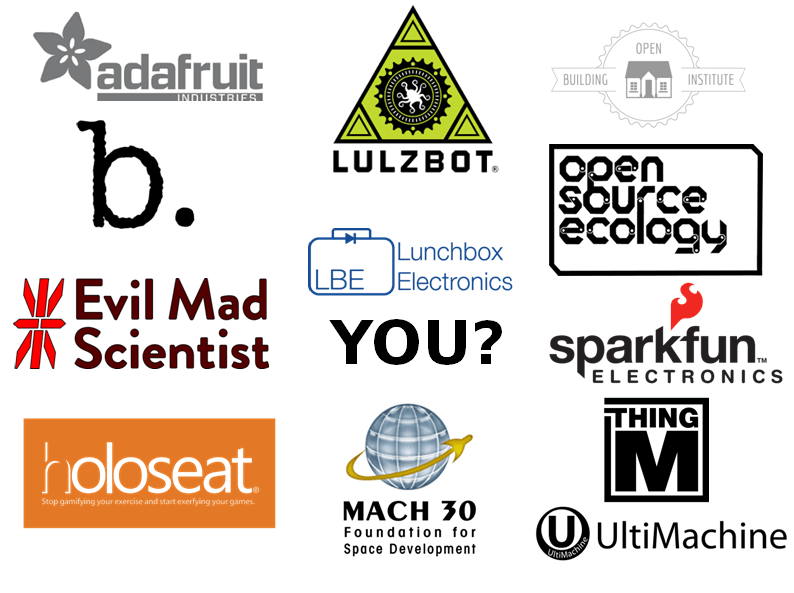 ← OSHWA 2016-2018 Board Nominations Open! 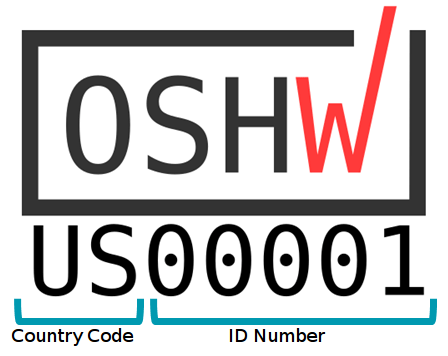 Thanks Michael for considering my country code suggestion at OSHW certification Mark. Hope more refinements will happen on future. Thanks for thinking of it! I think that the country code is a great addition to the system.